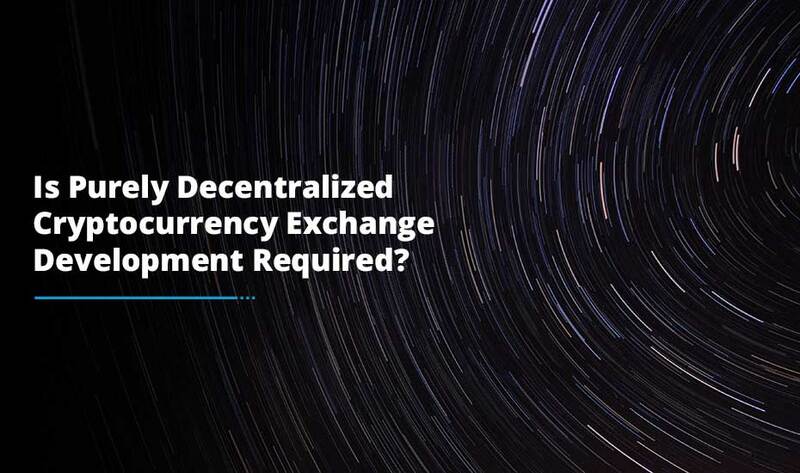 As a hybrid system, STOXUM strives to take the advantages of centralized exchanges and bring them to decentralized ones. Yes, that’s how STOXUM markets itself as the very first decentralized crypto exchange platform of a hybrid nature that has a 100% share distribution. The STOXUM exchange will be different from other current offerings due to its hybrid nature which means it combines the best features from both centralized and decentralized exchanges. STOXUM is introducing a hybrid cryptocurrency exchange system which comes with a white-label solution to help you create your own cryptocurrency exchange effectively. 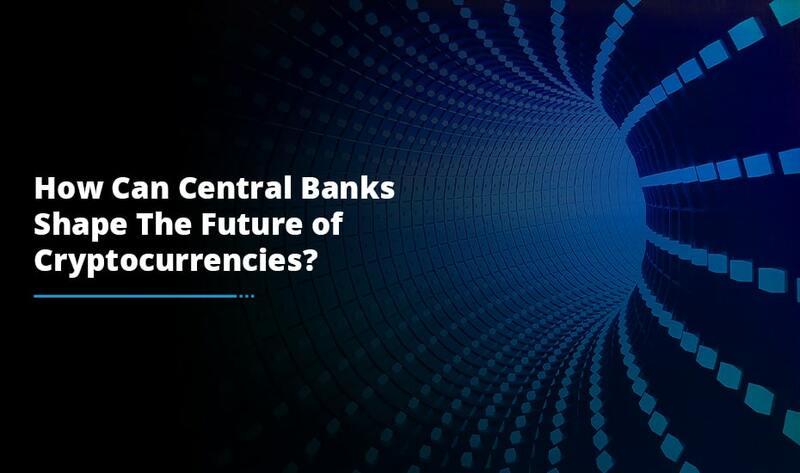 As awareness of the potentialities of cryptocurrencies grows, the need for better crypto exchange platforms also increases. However, companies these days continuously face restrictions on building a secure and successful exchange platform when it comes to investing in an excellent technical team to build the complex product, overlooking the growth of the platform or allocating money on growth at the expense of technical quality. What Is the STOXUM Solution All About? Stoxum came up with such a solution that addresses the liquidity issue in a good way and grant companies a powerful technical product. Stoxum is introducing a system that assures high speed of operation and a reliable and easy-to-use interface. The platform will sustain the five most relevant cryptocurrencies according to CoinMarketCap from the start, however, it has committed to adding up to two new coins every month. Token holders will be able to vote on which coins they like to see featured on the system. However, the exchange of digital currency is not a novelty. STOXUM strives to bring something new to the market with its model of working with partners. Its primary unique feature is the white label solution which provides a ready-made technical product that enables other companies to easily set up a customizable exchange platform. STOXUM is very well addressing the liquidity concern by having a single pool of liquidity which means that all platforms on the Stoxum ecosystem share a common pool of orders and so users will get the dividends of the whole operation. The growth of a single white label platform will have a great positive impact on the whole ecosystem. 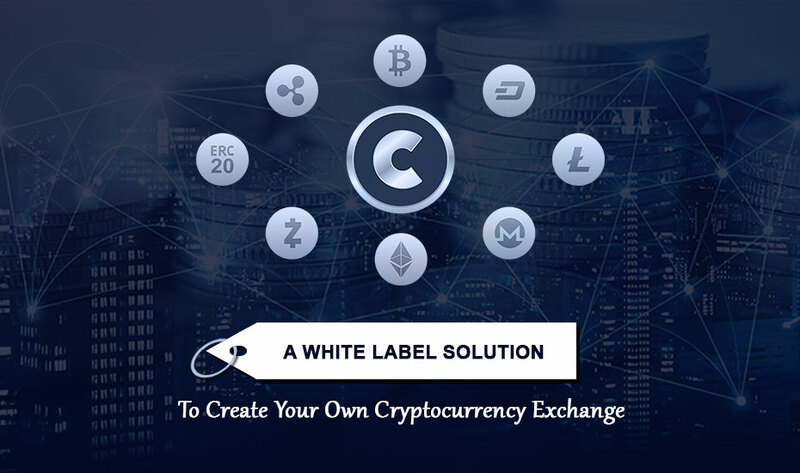 The white label solution allows companies to set their own exchange by offering a comprehensive product which comes fully equipped with the necessary tools, technical and liquid basis which allow the company to launch projects quickly under its own brand name without any need to invest in extra infrastructures, research or technical works. White label users can tailor-made their product version to better suit their preferences from modifying the visual components of the platform to executing new functional solutions through the open source code. Companies will be able to set up commissions for trades, setting up their own commissions for bidding or other operations, customizing crypto pairs or introducing operations with fiat funds. The white label solution organizes the verification process for the legalization of each and every company’s product through the AML/KYC functionality. The STOXUM Company is planning to launch its native Stoxum token, STM which will work as shares that mean each token holder is also a co-owner and will receive a 100% return on investment. The STM token operates as a fork of Ripple since it is a reliable and fast block system. 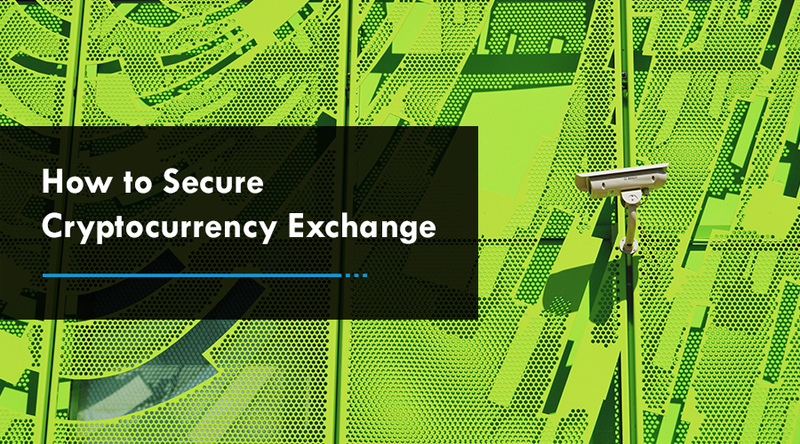 Its open source code makes it possible to tailor the blockchain to fit the cryptocurrency exchange platform requirements plus it also comes with a relevant ecosystem and infrastructure which includes exchanges and wallets of which STOXUM can make optimum use. For crypto exchange ecosystem, the token will be used for various actions such as voting for the addition of new coins to the website, being able to moderate chat rooms or using a white label solution. In order to attract users at the ICO stage, commission payments will be made in STM token itself. The exchange system will assure that users will receive dividends proportionate to their share of tokens of 100% of the profits of the exchange and all products of the ecosystem in their digital wallet every 10 minutes. Henceforth, with the help of cryptocurrency exchange Development Company and of course this white label solution would definitely help companies or entrepreneurs to launch their own cryptocurrency exchange easily to the global market.